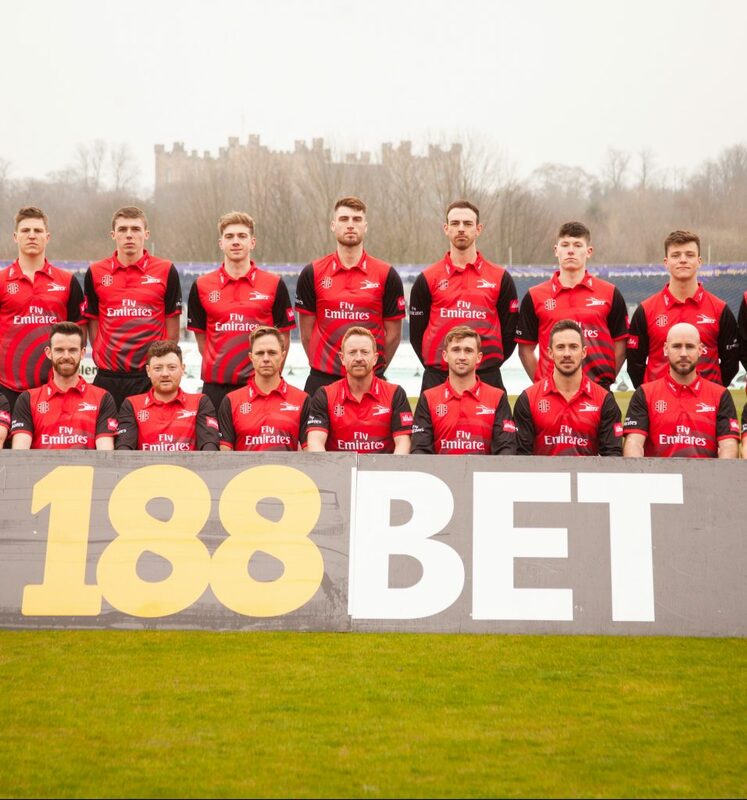 Durham County Cricket Club is delighted to announce that 188BET have signed a one-year contract extension that will see the bookmakers remain as a sponsor for the 2018 cricket season. 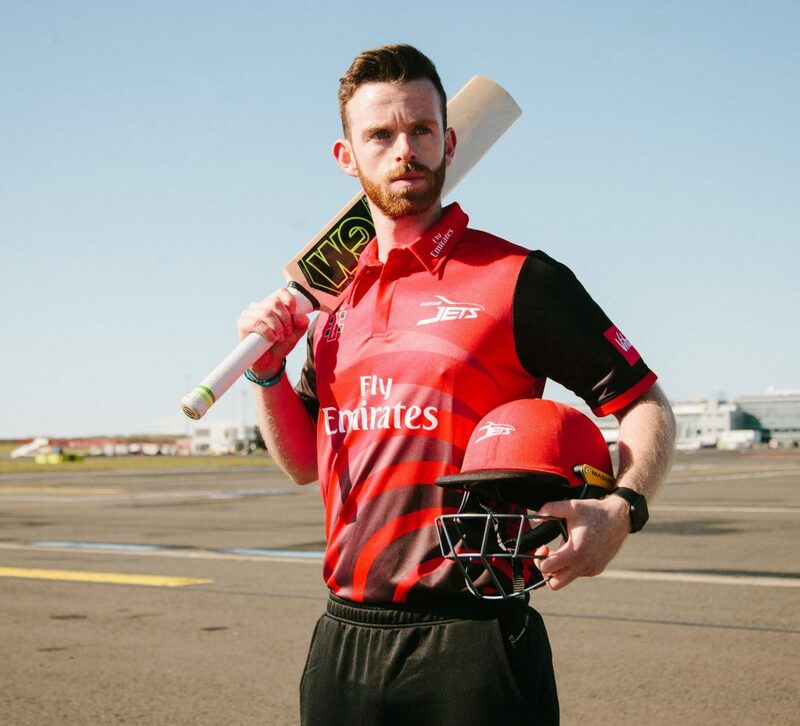 The extension will see 188BET logos featured prominently around Emirates Riverside and the betting specialists will continue to sponsor Durham’s well-received T20 Blast half-time activation. 188BET – who have a long association with sport and work closely with Rugby League side Wigan Warriors – have a wealth of family zone expertise, which will benefit Durham’s 2018 major match and T20 Blast activation plans. Durham County Cricket Club, Sales Director, Tom Seymour, said: “We’re delighted that 188BET will be with us next year and look forward to working closely with them over the 2018 cricket season. “The work we did in 2017, including the 188BET family zone at our England v West Indies International fixture in September worked excellently and we hope to continue to bring Durham fans a range of special offers and prizes. “188BET have worked hard to try and drive their audience to Emirates Riverside using competitions through their social media channels and digital communications. “Discussions have been ongoing since the end of the 2017 campaign about how we can develop the partnership and we’re delighted that 188BET were happy to commit to another year having seen the value of working alongside Durham County Cricket Club.